You may think it’s a wee bit early to start thinking about the Christmas season, but is it? Think about all of those families who go into debt just to make the best Christmas ever for their children. You may have heard of parents who say "oh I don't have any money in January". 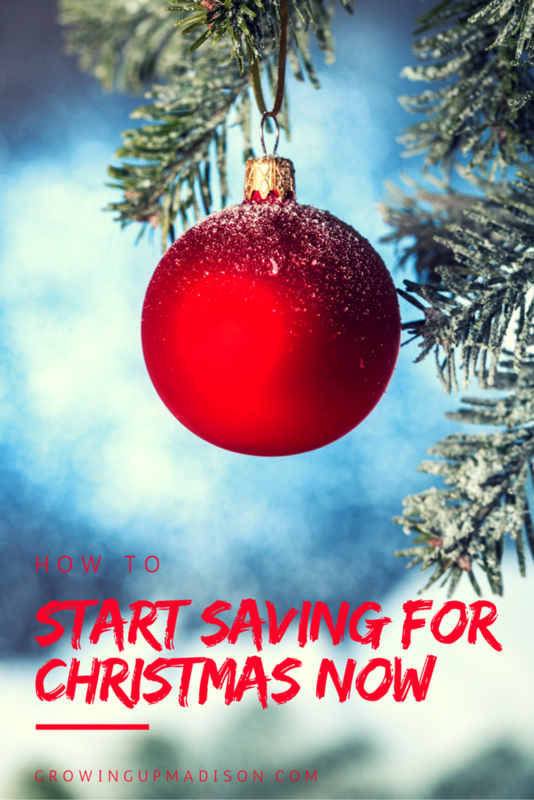 If you are one of those parents who continually wait until the last minute to purchase gifts, gifts that may end up costing you lots of money, today, we will be sharing with you a few tips on how you can start saving for Christmas now, so you won't be spending all your cash around the Christmas time. This way you can actually have money in the month of January. During yard sale season you should start keeping your eyes out for great deals, items that you know the kids will adore that are in like new or new quality. Pick up anything you see that fits the bill for Christmas gift giving season and store it away in a secret hideaway location until the time arrives to wrap it up. Throughout the year you need to keep your eyes out for clearance sales and other fabulous deals that hit long before Christmas arrives. You see, retailers jack up the prices during Christmas season because they know consumers will have one thing in mind; spending money! Unless an item was released in the month of November, you should be able to get most of the gifts you need earlier in the year instead of closer to Christmas. Depending on your income, if you can afford to, it's a great idea to start saving anything from $5 - $10 per week into a savings account that is only designated for a Christmas fund. 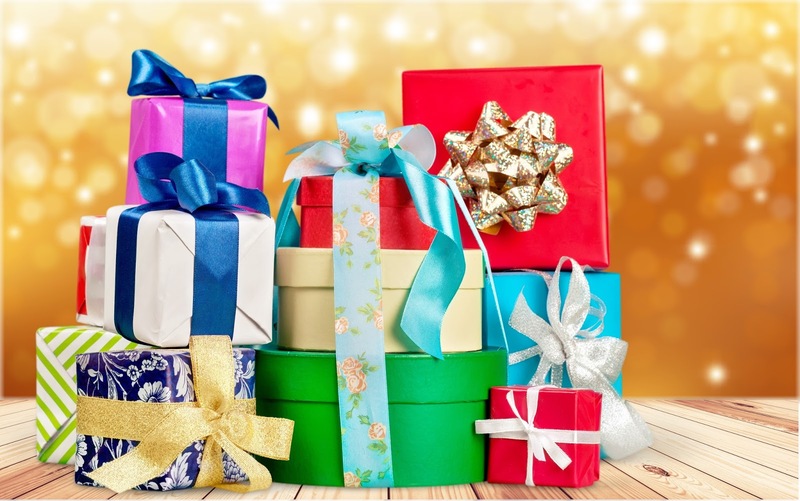 Sure you can do more or less depending upon your family, but the point is to setup a savings account that is only for the gift purchases for Christmas. 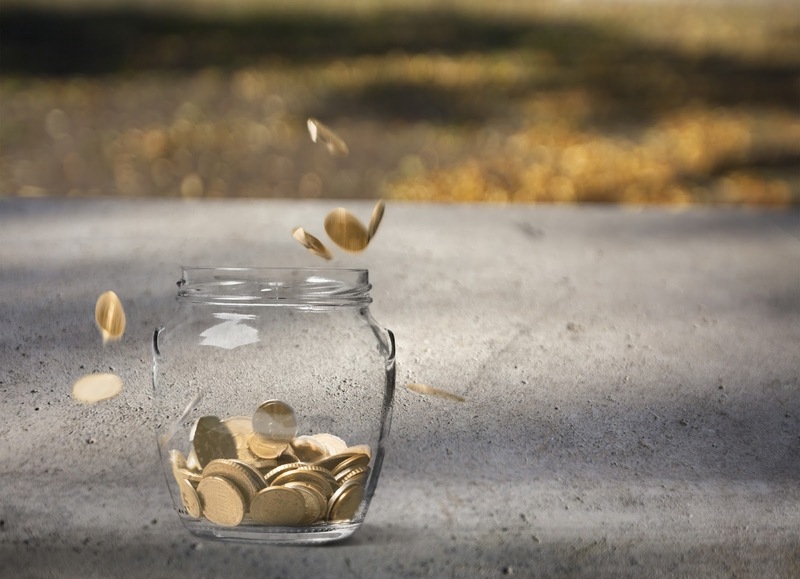 Every household should have that one old coffee can or mason jar set to the side of a main counter in the home where loose change is always placed during the year. This is an easy way to start saving for Christmas now, you'll be surprised at how much loose change adds up rather quickly. Start shopping end of season bargains at your local retail shops, look for items that go on clearance at the end of each season as a means to purchase Christmas gifts that may not be “in season” but will make for great gifts. 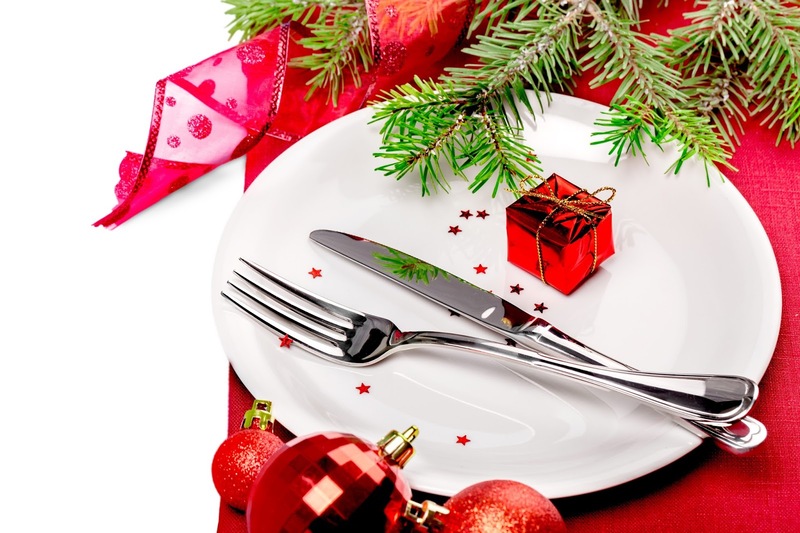 There are some meal items for dinner that you can get on sale prior to Christmas, be sure to stock up on any pantry items and other food items for Christmas dinner that will survive until that day arrives. This is the perfect way to start saving for Christmas dinner. Most canned items have a very long shelf life so this should not be an issue. There are many ways you can start saving for Christmas now, these tips shown today are just the beginning of how to get started. I am sure if you get deep within your creative mind you will be able to find other ways to save for Christmas now. You will need some storage to save for Christmas now, after all you don’t want those kids peeking and seeing their gifts prior to Christmas day. The best way to store aside Christmas gifts is to purchase larger totes that have covers for storage. Use those totes as a secret hideaway for Christmas presents and place it in a basement or attic where the kids won’t generally frequent. Christmas can be an expensive holiday season for many families, but it doesn’t have to be. I wish you much luck in saving for Christmas now so that you can sit back, relax and fully enjoy family on that festive holiday. Let's discuss: Can you think of other ways you can start saving for Christmas now? I was just thinking about this the other day. One thing I've been doing all year to save a little is using rebate apps. Right now I have about $100 between all the apps I use. It isn't a ton of money, but it's definitely better than nothing! Oh that is certainly better than nothing and those apps are amazing! Know what - its NOT too early to start saving for Christmas. This is really the ideal time because there is still lots of time to do it! Love the tips and the early reminder! You're very welcome Karen. You can never start too early. I'm all about saving for Christmas a head of time! We have a baby step action plan on our blog to help lower the stress of the holidays! Oh I'll have to check out your baby step action. That sounds pretty cool. I have absolutely shopped garage sales for like new items to give my kids at Christmas. I used to do the book a day count down for my twins. That's nearly 50 books! The best way to get books affordably was at garage sales and library sales. NOOOOOO!!!!! Please don't remind me about Christmas! LOL. This is a good idea to start saving now. It can be such a drain! Oh yes it truly can be! Thanks for stopping by. I was just thinking of this! It's like your post read my mind. Great ideas! Thank you Kimberly. I hope you'll put some of our tips to good use. It is never too early to save and you are right now is the perfect time. I always leave it to the last minute and consequently never have any money. Oh yes, leaving things for the last minute can do that to you. Girl, you know I'm already thinking about Christmas. I can't help it, I love it. I always start shopping early and never pay full price for anything! That'd be my tip. It's easier to watch for whatever item to go on sale if you give yourself more time! You sound very much like me. I do the same thing too. No need to pay full price if you don't have to. Oh it's never too early! Thanks for stopping by. Yeah, the yard sales are rampant right now! Cheap toys! Another thing is the blogging conference I went to is sending a big box of toys (swag). And I want to open it when my kids aren't around and save most of it for gifts for them and my niece and nephews. That's an amazing idea. I know that a few blog conference sends some goodies and you'll probably get some amazing stuff. You might be all set! I can't believe that Christmas is right around the corner already. It's such a great idea to start saving for those presents now instead of later. Oh believe it! In just a few months you'll have the tree up and you'll be celebrating. I can't believe we're in the second half of the year and Christmas is coming soon again! Great tips to start planning and saving instead of getting caught unawares when the time comes around. Oh yes, I couldn't believe that we were almost in August. Time surely does fly whether you're having fun or not. Much as I live for yard seasons during the warmer seasons, I have only been to a few since I've been busy, busy, busy this summer. I seriously need to try to go to some next weekend, though! Do what you gotta go. Hopefully you'll catch some great sales. All great ideas but I couldn't be further from thinking about Christmas. It's too soon and if I do I'll skip right over Thanksgiving in my head. It's never too soon to start thinking about saving for Christmas. I usually start thinking about saving, right after Christmas is over. I need to start saving a bit each week like you suggested. Having that money set aside in December really can be a lifesaver with the end of year budget. Oh most certainly. I've already started shopping and have some set aside for Christmas this year. I want a small but more meaningful Christmas this year. I am actually a good way through my Christmas shopping. It makes it easier to start now and then it isn't so expensive later. That's a great idea. I've noticed that prices seem to go up closer to Christmas and of course drop after. Great tips!!!! I'm all about end of season bargains. Crazy what kind of deals you can score! Oh I most certainly know about those end of season bargains.